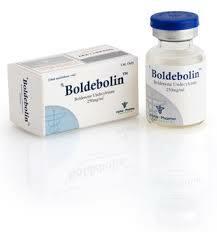 Boldenon gives a slow but steady increase in quality muscle mass. Since Undecilenat is a long enough ether, it is fully included in the work slowly and begins to work at full strength around the fourth or fifth week of the course. 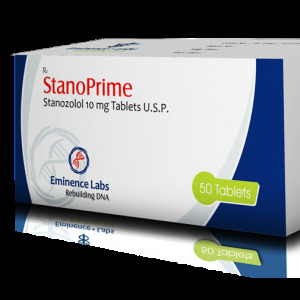 Boldenon hematopoietic preparation – the content of red blood cells in the blood increases, which gives excellent endurance and a rise in strength indicators. 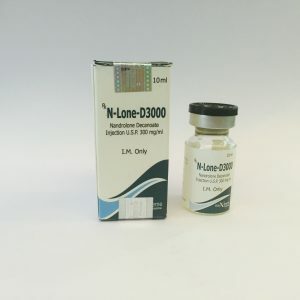 Boldenone significantly increases appetite, which is very positive for body weight gain. Athletes note a slow, but high-quality set of muscle mass and an increase in strength. Reviews of Boldenone indicate the effectiveness of steroid use in both solo courses and in combinations. Experienced athletes do not recommend Equipoise to beginners as the first experience of applying AAS. 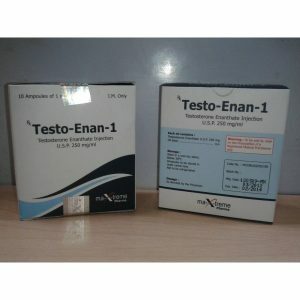 Reviews about the steroid Boldenon from women talk about the possibility of taking a steroid in minimal dosages. Most often, when the instructions are followed and the doctor advises negative reactions can be minimized or completely eliminated. Most athletes do not like the price of drugs. Because of the high cost, many prefer a cheaper AAS.